If you’re looking for an audiologist, a free hearing screening, or hearing aids in Silver Spring, MD, you’re in the right place. We are experienced audiologists who proudly serve the community of Silver Spring, and our 1000+ five-star testimonials from satisfied patients are a testament to our care and commitment to our community. When you visit Ascent Audiology & Hearing, you benefit from our experience, our exceptional service and our dedicated customer care. As professional audiologists in Silver Spring, MD, we provide a full range of audiology services to assist with all your hearing needs. Your complimentary hearing screening will show whether you have a hearing loss. If you do, our Doctor of Audiology will recommend treatment options that best suit your condition. If you are already a hearing aid wearer, we'll check your hearing aid's programming prescription and see if we can provide better sound. We can also provide repairs and maintenance. As Doctors of Audiology, our professional concern goes beyond just your hearing – we want to help make your overall health the best it can be. Research has shown us that hearing loss is associated with several other conditions, including cardiovascular disease, diabetes, dementia, high cholesterol, sleep apnea and even cancer. Knowing this, we work closely with your primary care physician to make sure that our diagnoses and the the solutions we recommend will serve not only your hearing, but also your overall health and quality of life. We invite you to schedule a free hearing screening & consultation with one of our professional, caring audiologists in Silver Spring, MD. As audiologists in Silver Spring, MD, our expertise is in hearing disorders, hearing loss and providing the most appropriate solutions for hearing rehabilitation. We have extensive experience fitting the patients with the right hearing solutions for their specific needs, and fine-tuning those solutions for premium results. 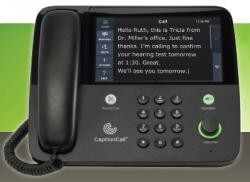 We work with patients as they adjust to their new devices and control the settings as needed. And as your hearing changes over time, we’re here for you. Our patients in Silver Spring, Maryland have experienced amazing improvements in their quality of life, and we look forward to helping you too! Our advanced diagnostic equipment combined with our experience allows us provide the most precise diagnosis of your hearing condition. Today’s modern technology allows us to provide you with the most innovative solutions available – and if you need hearing aids, we will recommend the hearing aids that perfectly suit your unique needs based on your type and degree of hearing loss as well as your most common activities. And as always, your devices come with a risk-free, no-obligation trial period for 30 days. 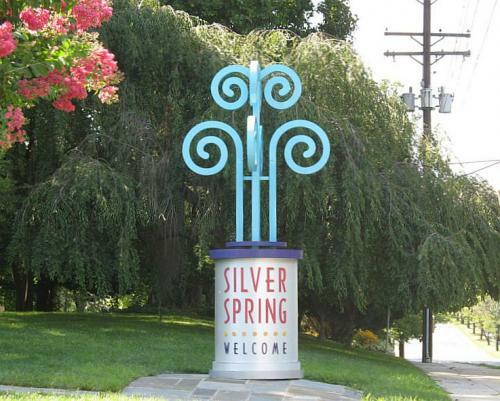 We serve the Silver Spring, MD community from our office in Rockville, MD. At Ascent Audiology in Silver Spring we pride ourselves on the personalized care we provide for each and every patient. But don't take it from us. See what our patients say.